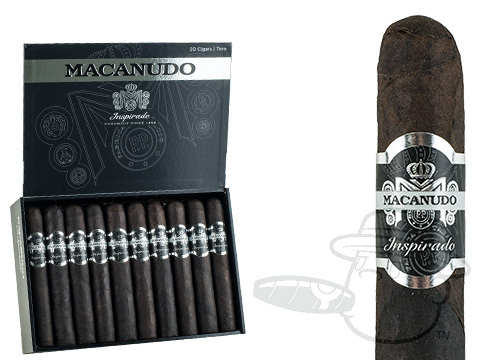 A bold blend that shows off the stronger side of Macanudo, Inspirado Black is a full-bodied cigar for the serious aficionado. 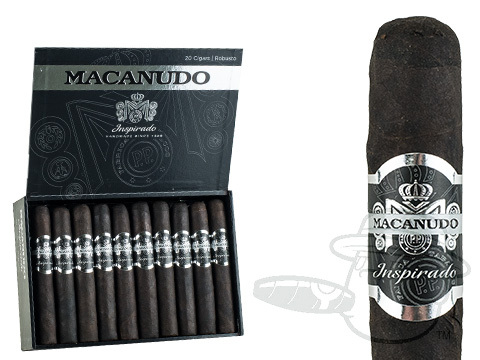 A near-black habano-seed wrapper from the Connecticut River Valley blankets a Dominican vega especial binder leaf and an absurdly tasty mix of Dominican, Honduran and Nicaraguan filler tobaccos. The resulting smoke is both imposing and inviting, emitting a rush of dense flavor and an enchanting aroma with each puff. 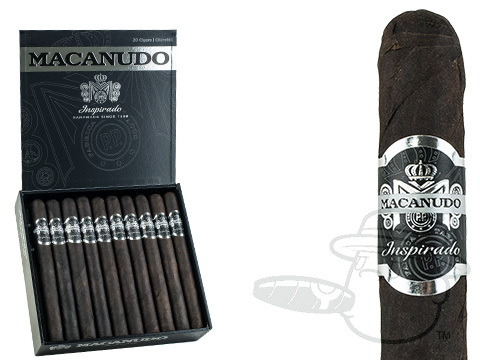 If you’ve enjoyed cigars like Macanudo Cru Royale, Maduro, & Robust, Inspirado Black was crafted for you. 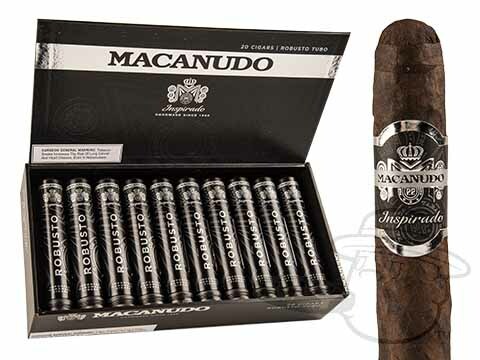 Get your batch now and witness the Macanudo brand’s next evolution.